What is it? A classic early 1930s whodunnit detective murder-mystery from the famous queen of exactly that, Agatha Christie. After a man is found murdered on a train, world famous detective Hercule Poirot is tasked with discovering which one of the passengers is the killer. Verdict: An excellent, engaging whodunnit from one of the all-time greats. As a fan of detective stories, thrillers and twisty mysteries I found myself in shock at the discovery that the name Agatha Christie, which I’d heard many times before and had idiotically dismissed, was in fact the authority when it came to the genre – and I’d been missing out. This fact has somehow eluded me over the years, even to the point where I realise now that I may have heard of the famous Detective Poirot in passing, but had no idea who he was – despite his James Bond or Indiana Jones status as a popular character over books, TV and film. What can I say? I just missed it all. 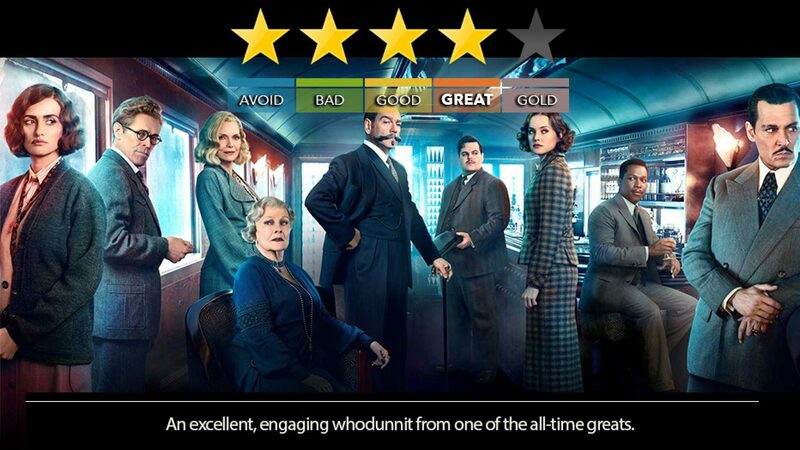 Murder on the Orient Express was my first peak into the world of Agatha Christie’s famous novels, a title I was very familiar with despite my blind spot – and boy… did this not disappoint in any way. Buckle up and get ready for a beautifully shot, well acted and well threaded murder mystery that will keep you scratching your head until the very end. Not only is the film directed by Kenneth Branagh, but he also plays the marvellously interesting, brilliant and quirky detective Hercule Poirot. The cast is plain nuts though, with names like Michelle Pfeiffer, Johnny Depp, Willem Dafoe, Judy Dench, Daisy Ridley being only some of the stars playing the suspects/victims aboard the elegantly furnished locomotive. While DVDs can be pretty light on features these days, Murder on the Orient Express is packed with a wonderful little mini-documentary on Christie herself, another on Poirot as a character, an image gallery as well as full director/writer commentary on the film and even deleted/extended scenes with optional commentary too. There’s definite value for money here… the only real bummer is that once the murder is solved, additional viewings are somewhat limited – unless you like Poirot, want to pour over the details one more time. I must note that I also appreciated its 114 minute runtime, especially when I saw what was cut in the deleted scene. More doesn’t always mean better. 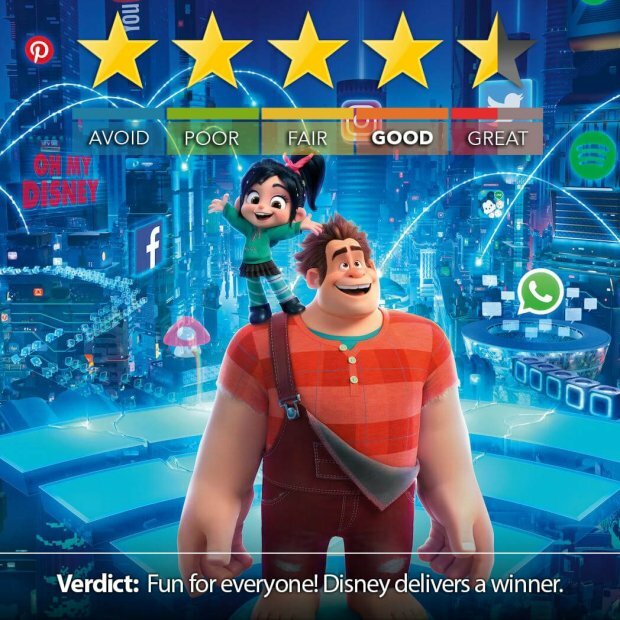 A film based on such a famous and popular novel doesn’t have to work very hard to be good, but this does anyways and so that’s exactly what it is. I can see why the book is a classic and am now inspired and energised to go and finally dive into all of Christie’s works.